This machine is mainly used for husking process of rough rice with a high husking rate, less breakage as well as good performance of separation between rice and hulls. It has gearbox and once a new roll is installed, there is no need to dismantle any more once a new roll is installed. Its compact and well-sealed structure prevents the leakage of rice. Features: Low noise; stable performance; low consumption of rubber roll; easy rubber roll maintenance; manually or automaticly. 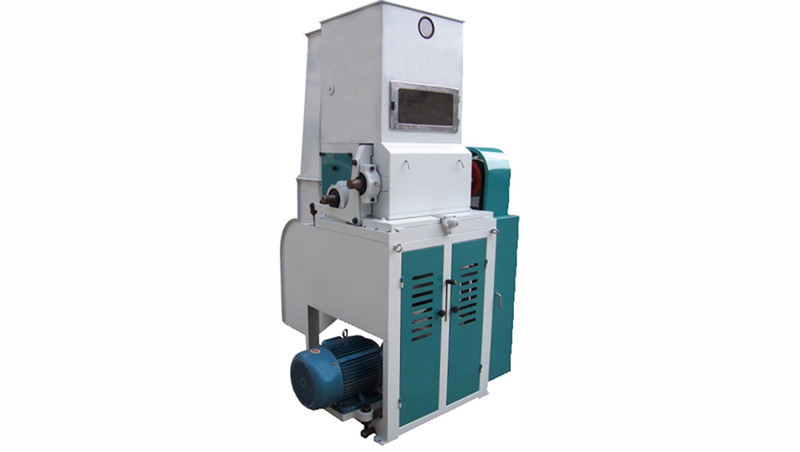 Looking for ideal Rice Sheller Machine Manufacturer & supplier ? We have a wide selection at great prices to help you get creative. All the Paddy Husking Machine are quality guaranteed. We are China Origin Factory of Rice Huller for Sale. If you have any question, please feel free to contact us.